Living in states that have legalized medical marijuana is a privilege, but if you are new to the state or MMJ, you might need some tips finding a doctor. Medical marijuana is not a new phenomenon in the grand scheme of things. So far only 23 states and the District of Columbia have legalized medical marijuana, and some of those states have recreational dispensaries as well. Personally, when I am trying to find anything I start with friends and Google—Google is a friend, right? A quick Google search for “MMJ Doctors”, reveals a number of resources you can use to find the perfect doctor. MedicalMarijuana.com has a convenient database that lists each state and the doctors that are marijuana friendly. You can also try Weedmaps, this website/app recognizes your physical location and tailors its search results accordingly. The nice thing about Weedmaps is that it also provides user reviews. The thing about MMJ doctors is, there are some that are quick to pull out their pen to write you a recommendation and there are some that are not. I was recently visiting the Los Angeles area and I took a trip out to Venice Beach. While walking down the boardwalk, I noticed that I couldn’t walk more than 50 feet without running into a “doctor’s office” for marijuana. The doctors that have opened up shop on the boardwalk appear to be in it simply for the money. “Got headaches,” said one doctor. I replied,” yeah once and a while.” He pulled out his pad and copied my driver’s license info, signed it, and I was on my way to the dispensary a few minutes later. This isn’t always the case in California, or in any state that has medical marijuana. Colorado recently decided to crack down on doctors who are frivolously handing out recommendations. States like New Jersey and Massachusetts have much more oversight in the process of getting a recommendation, and even worse some of these states do not allow the “prescription” of smokeable marijuana. 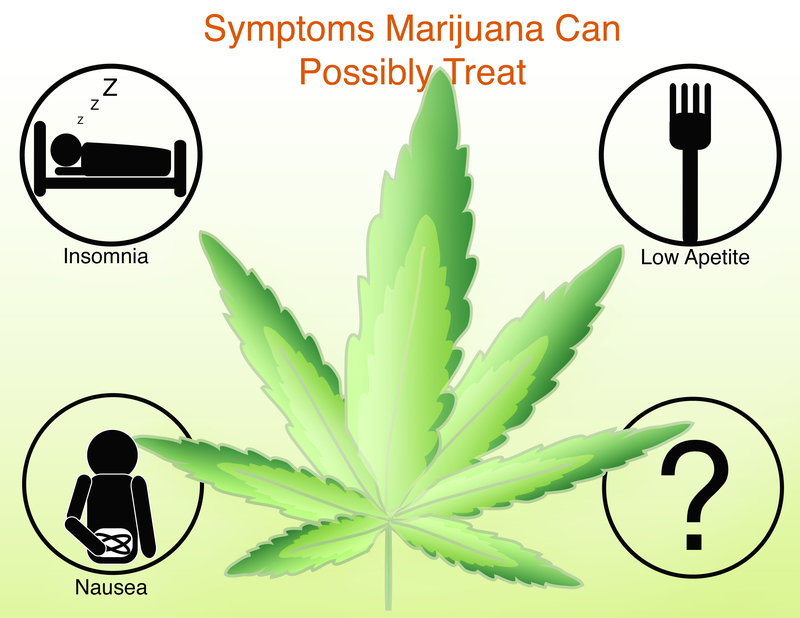 You can find a list of approved medical conditions that warrant a marijuana recommendation here. In most cases, muscle aches, headaches, or trouble sleeping will get the job done, but be sure the doctor you are heading to doesn’t have a reputation of being a stickler. Happy hunting my friends! Do you have any interesting medical marijuana doctor stories? Let us know on social media or in the comments section below.